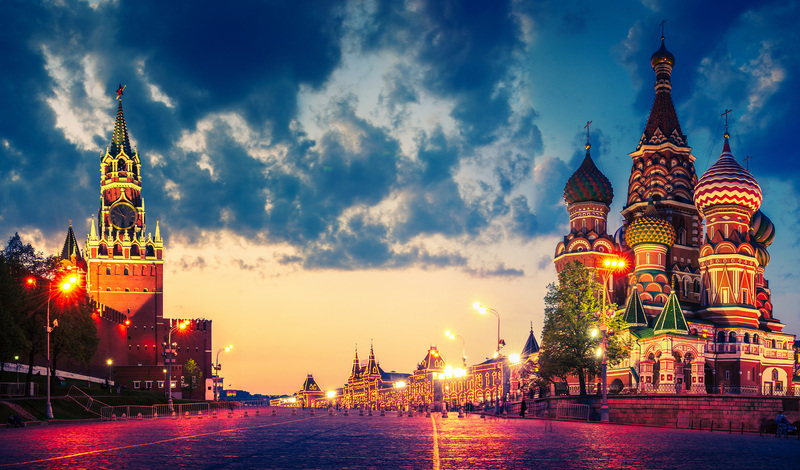 Thanks in large part to rising Brent crude prices, the VanEck Vectors Russia ETF (NYSEArca: RSX) and the iShares MSCI Russia Capped Index Fund (NYSEArca: ERUS) are among the best-performing single-country emerging markets exchange traded funds (ETFs) this year. However, where there are winners, there are often losers and in this case, resurgent Russian stocks and exchange traded funds are proving punitive to a predictable candidate: The Direxion Daily Russia Bear 3x Shares (NYSEArca: RUSS) has plunged 56% year-to-date. It is those themes and others that have sent RSX, ERUS and RUSS’s bullish equivalent, the Direxion Daily Russia Bull 3x Shares (NYSE: RUSL), soaring. RUSL, which attempts to deliver triple the daily returns of the index tracked by RSX, is higher by nearly 65% over the past 90 days. Things have not been nearly as good for RUSS.